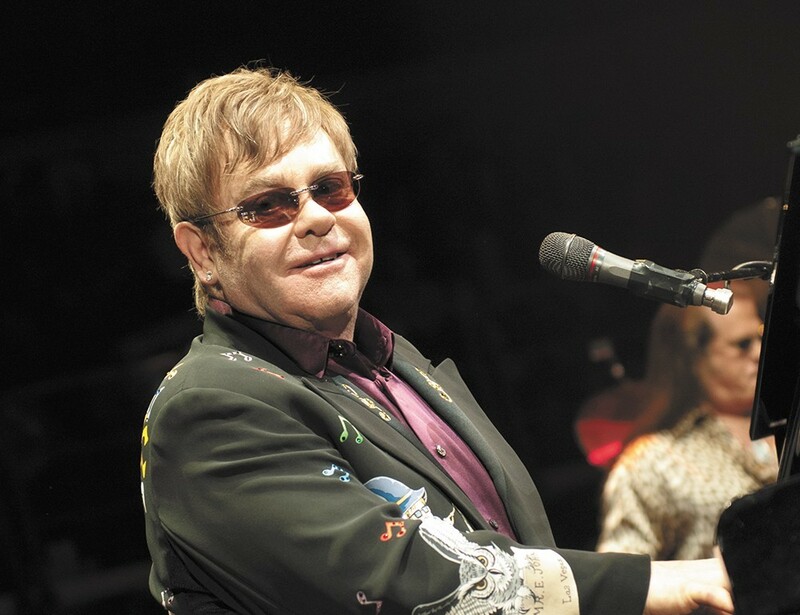 Elton John, who came through Spokane just two years ago, is coming back to the Lilac City for a show at Spokane Arena on Sunday, March 5. Tickets are $49, $79 and $159, and go on sale next Saturday, Dec. 10, at 10 am through TicketsWest outlets and the arena box office. So mark your calendars, people! John is touring with his long-time band that includes Nigel Olsson on drums, Davey Johnstone on guitar, John Mahon on percussion, Kim Bullard on keyboard and Matt Bissonnette on bass. John's last performance in Spokane garnered the "Best Concert of the Past Year" prize in our Best of the Inland Northwest issue in 2015, so clearly he still has the chops that made him a superstar in the '70s and beyond, thanks to hits like "Rocket Man," "Philadelphia Freedom" and "I Guess That's Why They Call It The Blues," among many, many more.